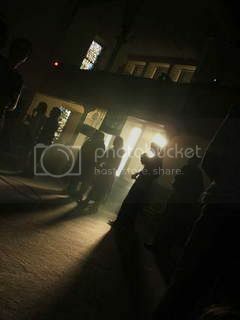 its in a church in Leith, taken one night we had a ceildhi when I was away with my Exodus team. that IS a great pic! !